Thir13en Ghosts. A wolpeyper series based upon the 2001 movie 'Thir13en Ghosts' made sa pamamagitan ng me. I hope you like them. 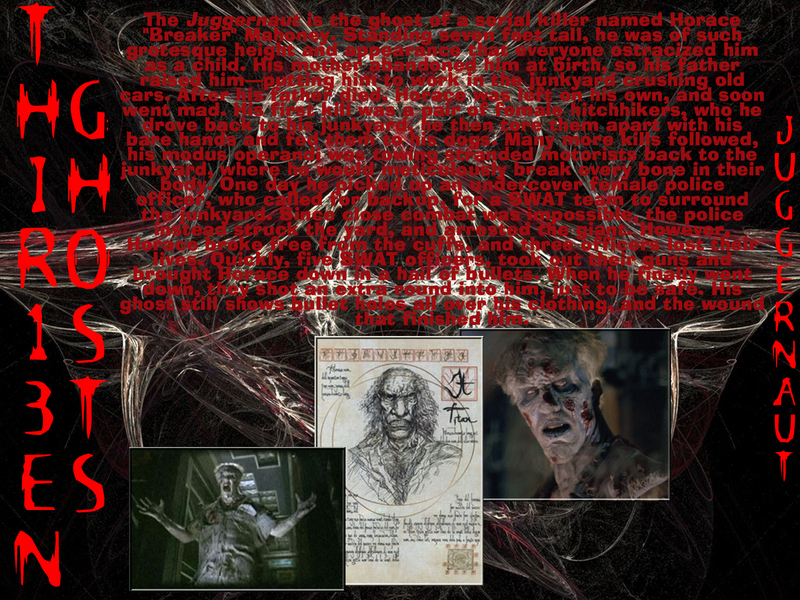 It's the Black Zodiac.. HD Wallpaper and background images in the nakakasindak na pelikula club tagged: horror films horror movies thir13en ghosts 13 ghosts thirteen ghosts black zodiac.